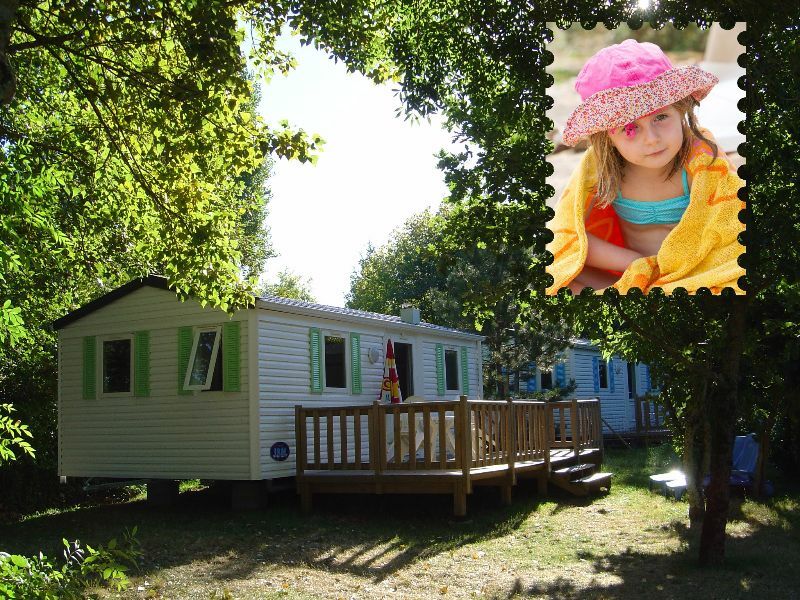 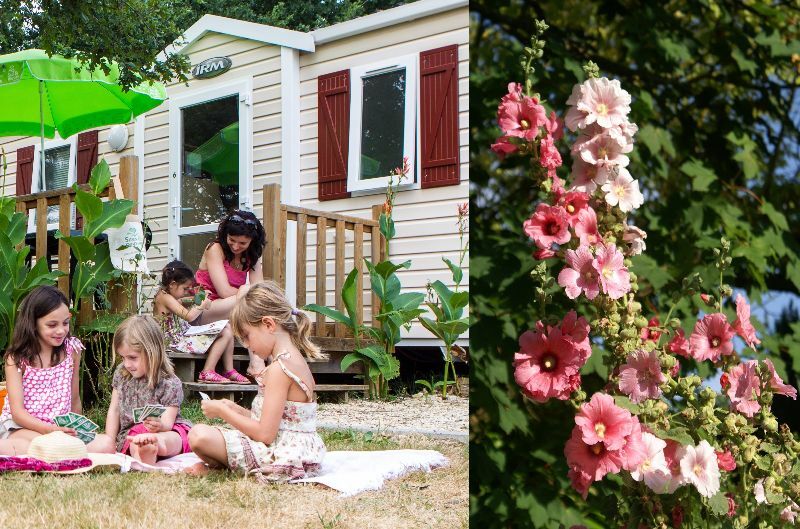 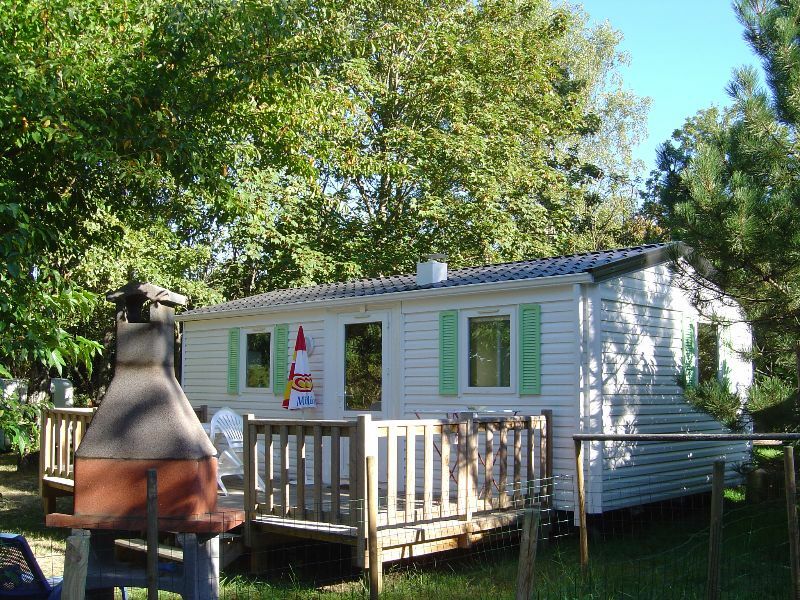 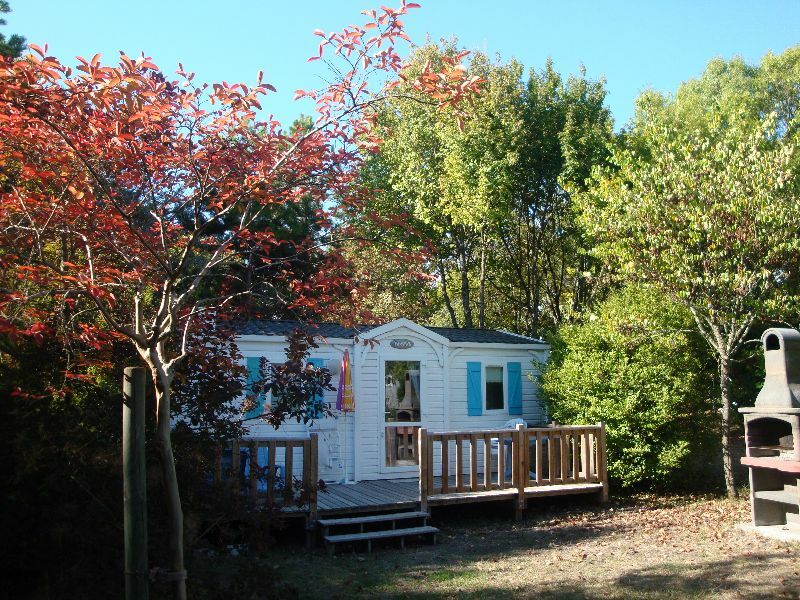 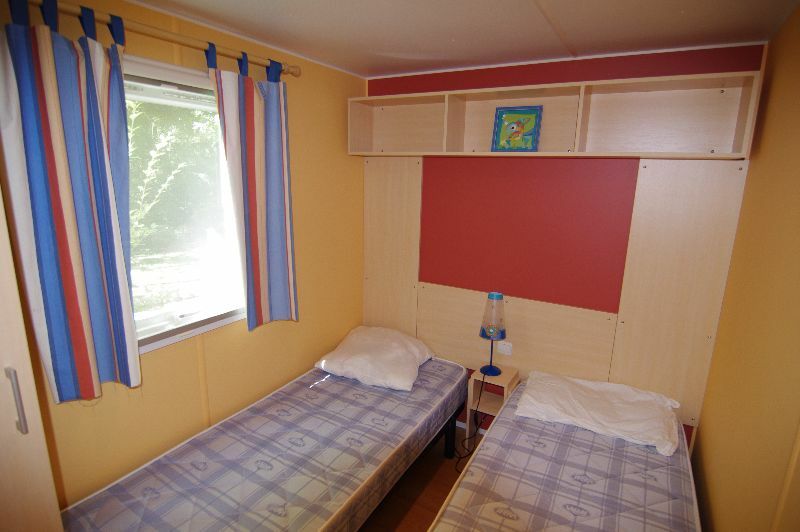 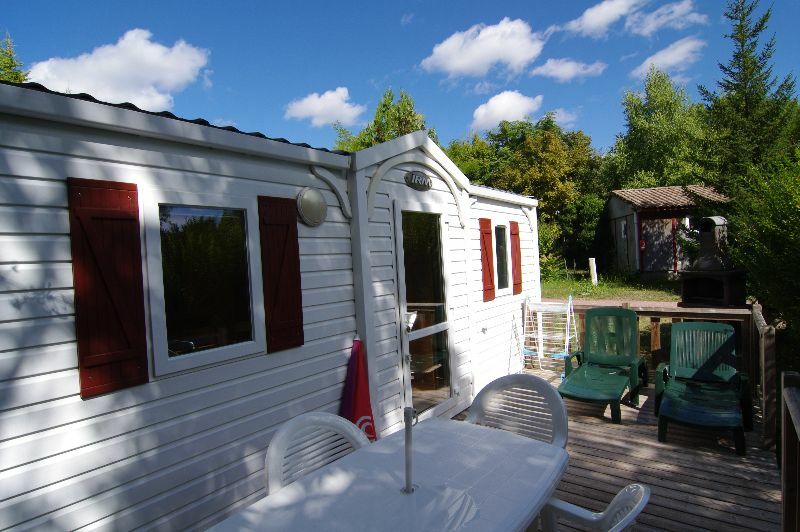 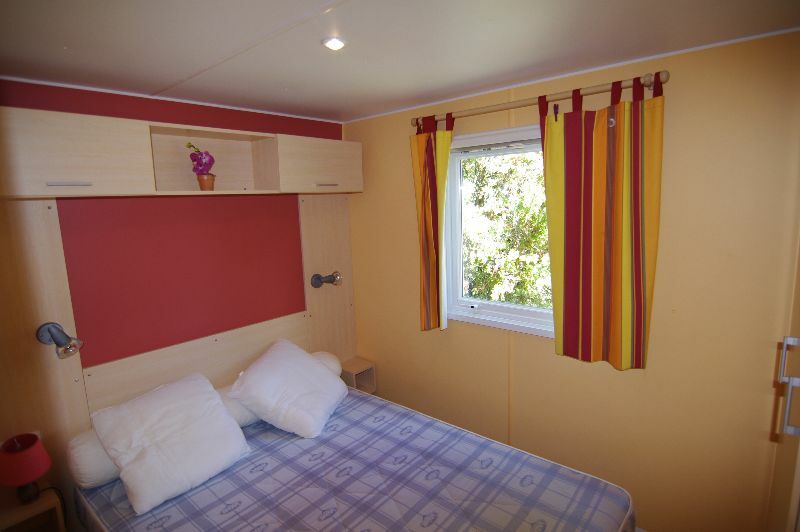 Your “Super Mercure” mobile home is located on a landscaped grassy pitch of 150 m2. 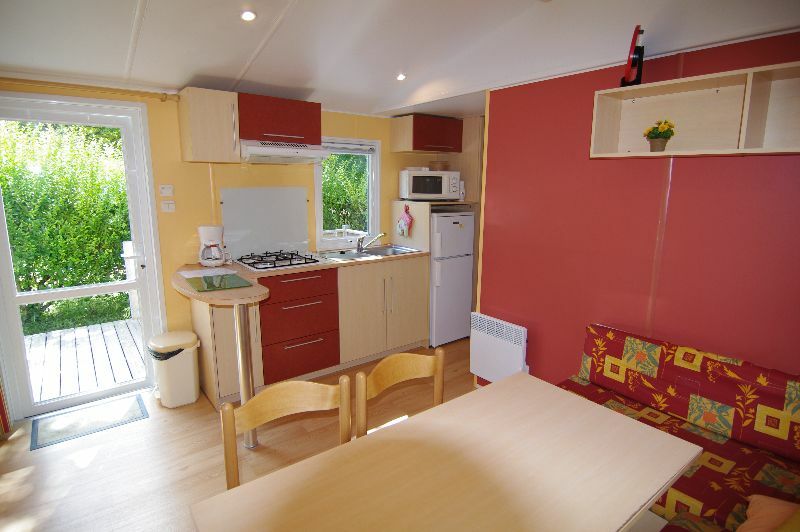 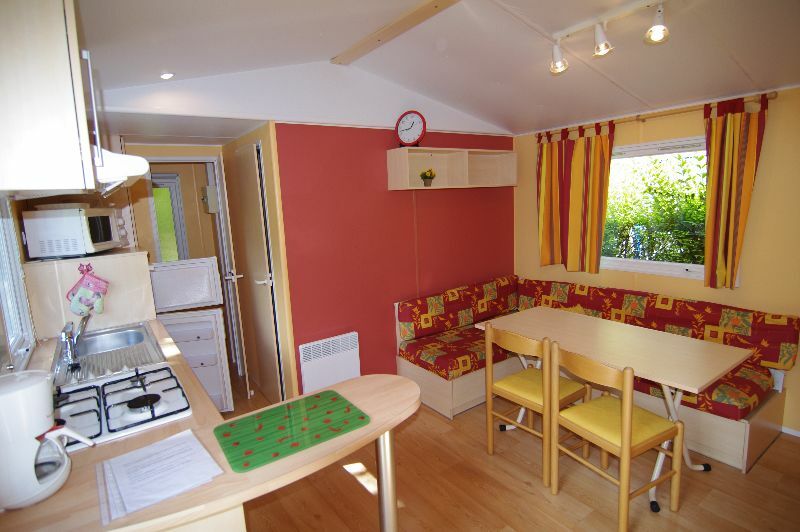 It provides 2 bedrooms, 1 shower room (shower & basin), a separate toilet, a lounge/dining room with a kitchen unit, a large wooden open terrace with a sunshade ! 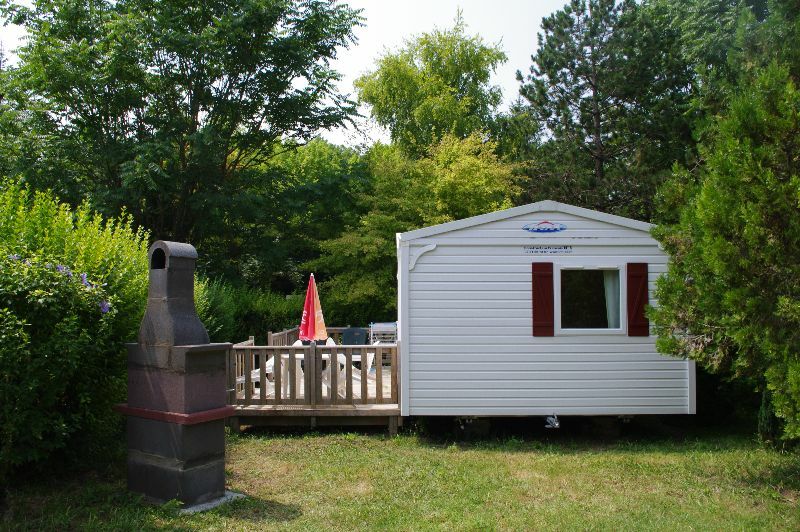 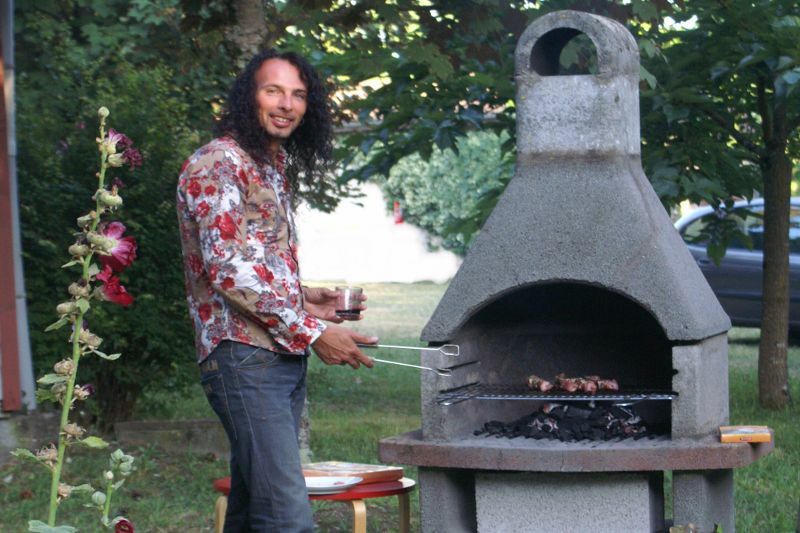 Your “Super Mercure” is equipped with garden furniture, including 2 sunbeds and its permanent individual barbecue. 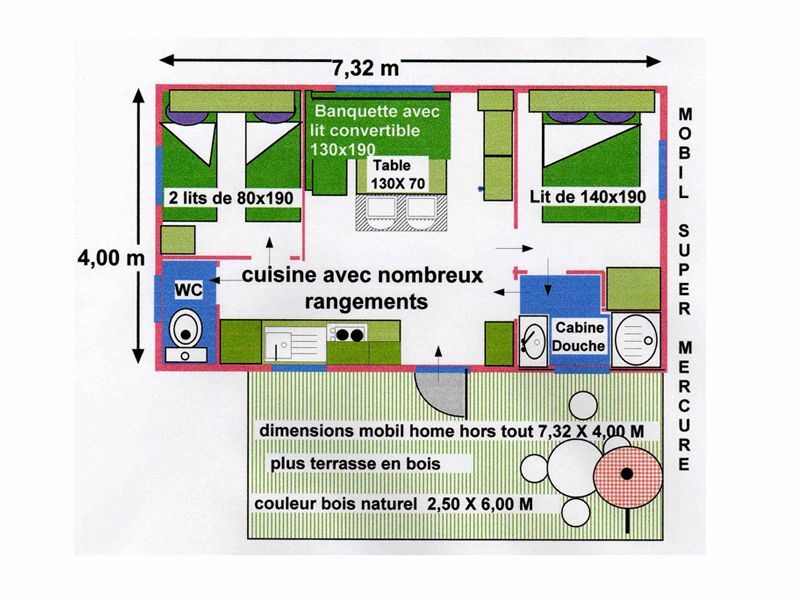 “Super Mercure” mobiles are available from saturday to saturday, for 1 to 4 persons, please no pets.